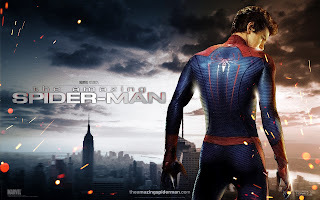 Yesterday, I saw "The Amazing Spider-man" with my siblings, and I have to say it was very well done. The execution and the story itself was much tighter than the Tobey Maguire version (and also, Andrew Garfield is a lot nicer to look at). The villain was more human (er, so to speak) and gray as opposed to the straight black/white villains and arcs of the previous Spider-man films, which always irked me, frankly (Peter--you and your black spidey suit wasn't evil; you were just a douchebag). I still don't get why Uncle Harry had to die in the first film for Peter to learn responsibility...especially since it was Martin Sheen (and Sally Field made a great Aunt May). Couldn't he have made it until the sequel or something? Note: I don't consider most of this spoilers, since anyone who's reading this has probably seen the first "Spider-man" or read the comic. The origins story was tweaked, and frankly had more depth of value due to said tweaking. Peter Parker in this version has more layers, and his change from teen boy to Spider-man was more thought out. 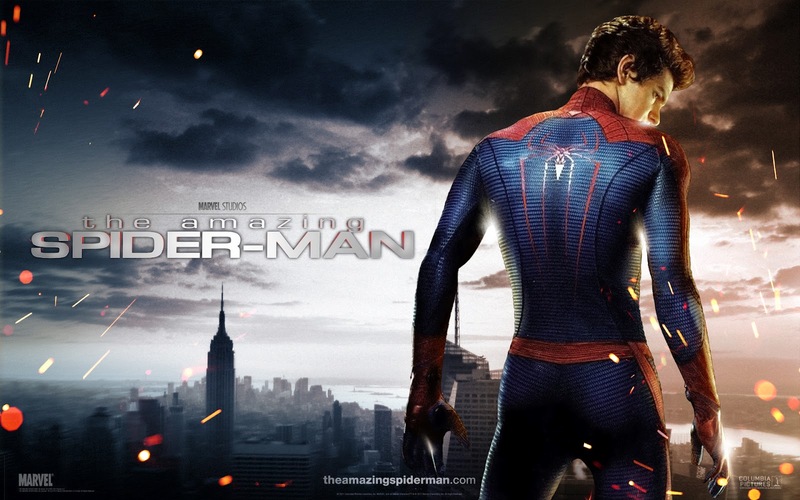 Anyway, if you're into superhero movies like I am, go check out "The Amazing Spider-man." I don't believe you will be disappointed. 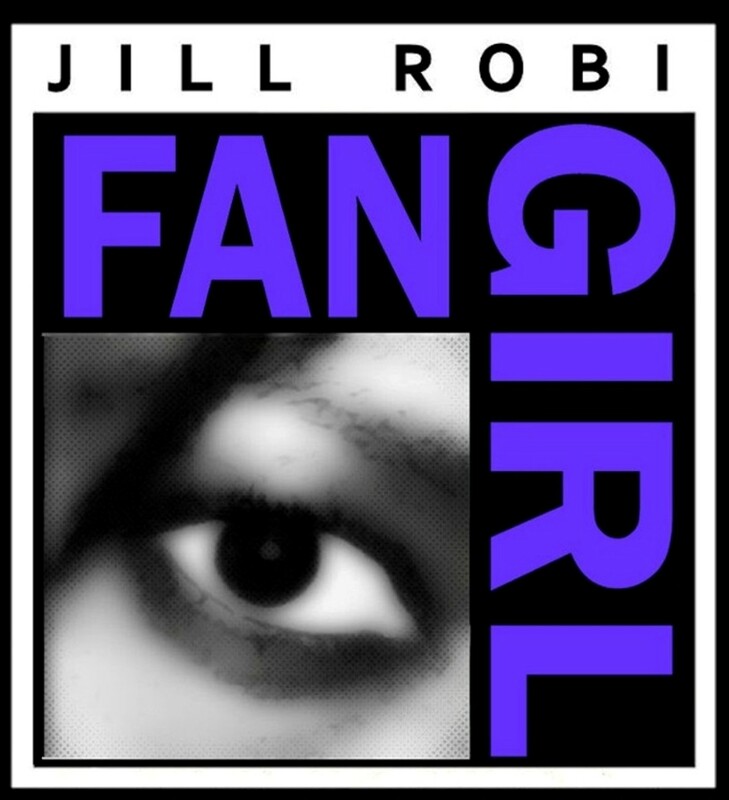 Diary of a Fangirl: The Dark Knight Reboots? Diary of a Fangirl: Christian Grey? Diary of a Fangirl: San Diego Comic Con Hiatus!